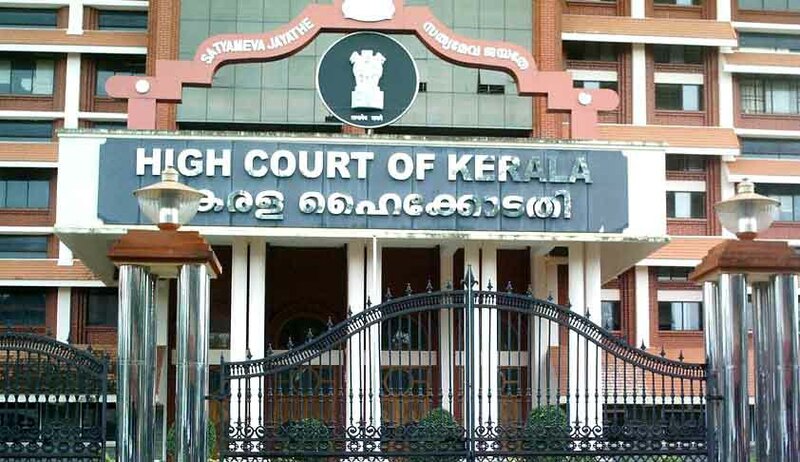 The Kerala High Court has in Alan & others v Union of India & others [W.P No:8083/2016] directed the CBSE to consider a batch of Latin Catholic Student’s plea to change the Examination scheduled on 26/03/2016 which is an Easter Saturday. The petitioners a group of class X students, belonging to Latin Catholic Community has approached the court against the action of CBSE, in conducting exams on 26/03/2016. They claimed that, since Easter falls on Sunday and the day before Easter, they have to perform many religious related ceremonies and therefore, the examinations scheduled on 26/03/2016 would stand as a hurdle in performing their religious ceremonies. They contended that, their right to perform religious rights and ceremonies are infringed by this count. They had also highlighted their grievances through a representation, preferred in this regard before the C.B.S.E. Justice A. Muhamed Mustaque directed the Controller of Examination, CBSE to take a decision on Students’ representation within one week from the date of receipt of copy of the Judgment.